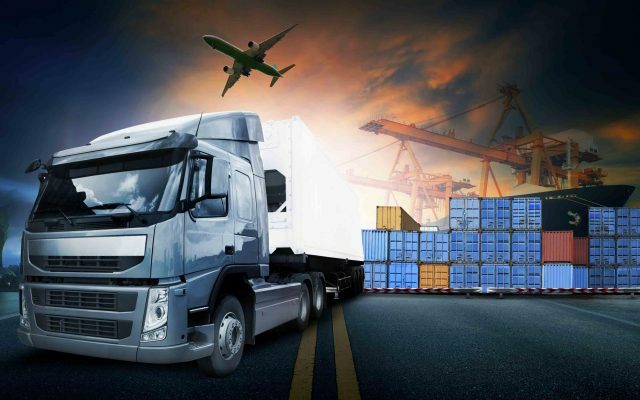 Azerbaijan is indeed turning into an international transport and logistics hub, Azerbaijani national secretary at TRACECA, expert in the field of transport and logistics Akif Mustafayev told Trend. Mustafayev noted that the potential of Azerbaijan in this area is very high. “The Baku-Tbilisi-Kars railway provides direct communication from China via Kazakhstan, the Caspian Sea, Azerbaijan, Georgia and Turkey with access to Europe and transportation along this route will grow from year to year,” Mustafayev said. He noted that the “Lapis Lazuli” corridor was also added to this list, and transportation will be carried out from Afghanistan. The expert noted that the first test motorcade of 15 trucks that left the Afghan province of Herat has already reached Baku. “Thanks to the attention paid by the head of state to this area, transport infrastructure in Azerbaijan is at a high level, including highways, modernization of the railway system, construction of the Baku International Sea Trade Port, etc.,” he added. Further, Mustafayev emphasized that the corresponding infrastructure was created in Kazakhstan and Turkmenistan, and the work is underway in Afghanistan to improve the infrastructure and allocate the appropriate funds. Mustafayev added that tariffs should be attractive in order for more cargo to pass through the territory of Azerbaijan. “It is also necessary to simplify customs procedures and pay attention to digital technologies, and the Customs Committee is working on this,” the expert said. Mustafayev reminded that in 2019 the cargo will go through the “Green Corridor” – that is, without stopping. Speaking about the Baku International Sea Trade Port, the expert stressed that high hopes are pinned on this port. He stressed that personnel are being trained, new cranes are being purchased and installed, and the second phase of the port is being built. The TRACECA national secretary stressed that this port is probably the most modern in the Caspian Sea. The expert added that a free economic zone will be created next to this port, and Baku will once again confirm its significant role.